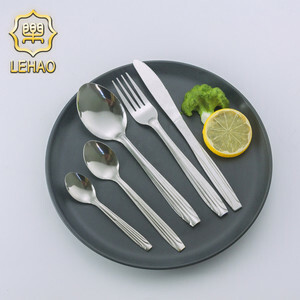 Hot sale stainless steel cutlery kitchenware simple long handle flatware set Product Type: Stainless Steel Flatware Sets Model : YX220 Brand: Youlaite Origin: Guangdong, China (Mainland) Certification: CE/EU,CIQ,EEC,FDA,LFGB,SGS Feature: Simple handle Material: Stainless Steel 13/0 18/0 18/8 18/10 Product No. 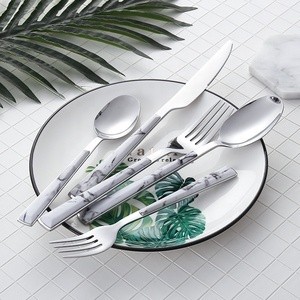 Ltd is a one of the most professional stainless steel flatware and kitchenware manufacturers among Guang Dong province which integrates design, manufacture and sales together. With "Quality first, customer foremost" as our company tenet, we try our best to guarantee quality and delivery of product and meanwhile focus on R&D of stainless steel products based on market research. Pony (Tianjin) Science & Technology Development Co., Ltd. Furthermore, all our products are manufactured with advanced equipment and strict QC procedures in order to ensure high quality. Guaranteeing stable and timely supply, credible quality and sincere service, our products sell well in both domestic and overseas markets. If you are interested in any of our products, or want to place a customized order, please contact us. 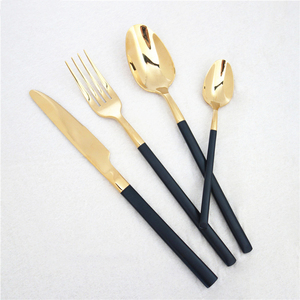 Dongguan Fengzhu Homeware Co., Ltd.
Alibaba.com offers 1,171 long handle flatware set products. About 74% of these are flatware sets, 6% are spoons, and 5% are dinnerware sets. 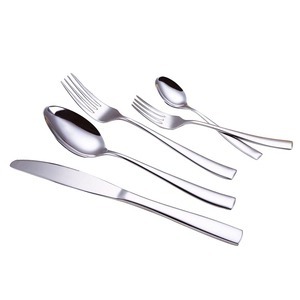 A wide variety of long handle flatware set options are available to you, such as ce / eu, fda, and sgs. 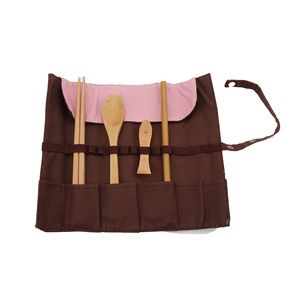 You can also choose from disposable, eco-friendly, and stocked. As well as from metal, bamboo, and plastic. 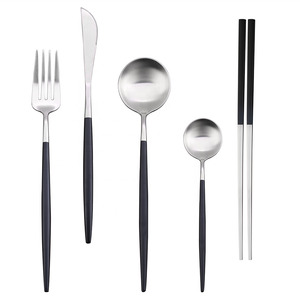 And whether long handle flatware set is flatware sets, or spoons. 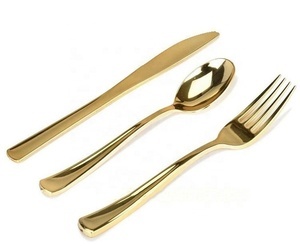 There are 1,094 long handle flatware set suppliers, mainly located in Asia. 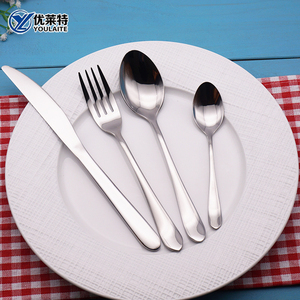 The top supplying countries are China (Mainland), India, and Hong Kong, which supply 93%, 4%, and 1% of long handle flatware set respectively. 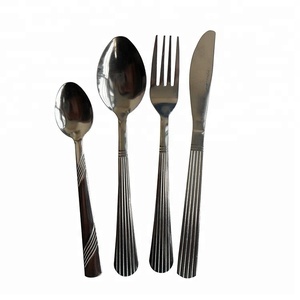 Long handle flatware set products are most popular in North America, Western Europe, and South America. You can ensure product safety by selecting from certified suppliers, including 155 with ISO9001, 37 with ISO14001, and 25 with BSCI certification.